Elton Holiday Guest House is a former farm, dating from the 17th Century and is the largest house in the village. This building is full of character, furnished throughout with antiques and a breakfast room full of rare advertising memorabilia. 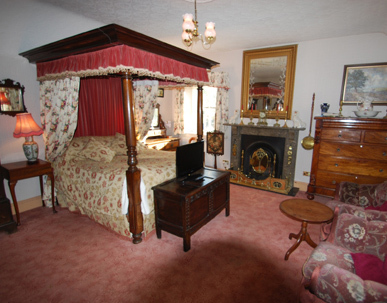 We have two guest rooms, a spacious en-suite double and a very spacious family/multi purpose suite comprising of a large bedsitting room with double and twin beds, a twin bedroom and bathroom, all in one self contained suite and sensibly priced at only £80.00 – £85.00 per night. For a family of 2 adults and 2 children. This accommodation can sleep up to 6 people. Both bathrooms are a good size with bath and electric shower. Elton is a conservation village in an elevated position overlooking beautiful, upland scenery typical of an area known as the White Peak. 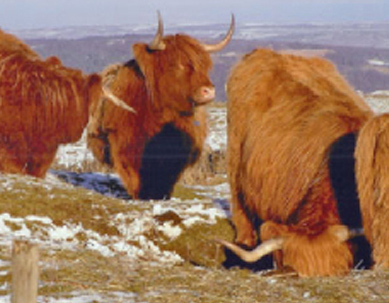 For guests keen on active country pursuits, the area surrounding Elton offers walking, climbing, riding and cycling and the opportunity to ramble along sheltered lanes and dales renowned for their beauty and bio-diversity. 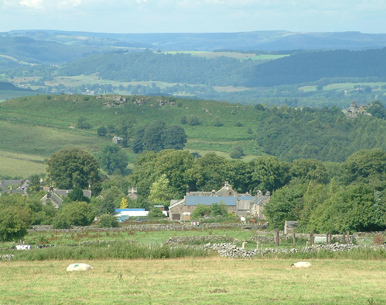 Despite being one of the most unspoiled villages in the White Peak, Elton is not remote, being situated only five miles from the country towns of Bakewell and Matlock. Both of these towns are well connected by the A6 south to Derby, or north to the High Peak and Manchester. There are many villages and Market Towns nearby, including Wirksworth, Cromford, Bonsal, Ashbourne, Buxton, Longnor, Dovedale and Castleton, to name a few. 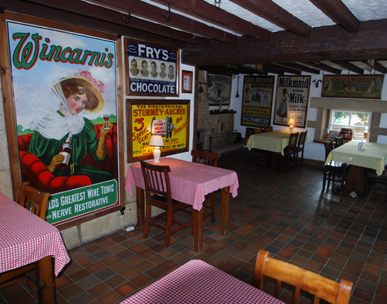 There are village pubs in the locality for eating out, and numerous other places to visit or dine within easy reach. For lovers of architectural heritage, Chatsworth House and Haddon Hall are just a short journey away by bus or car. For all-round family entertainment, Matlock and Matlock Bath offer year-round attractions including cable-car rides, theme parks, restaurants and shops. 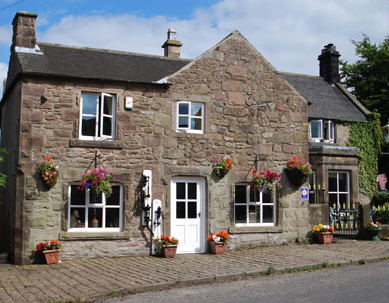 The village of Elton is twice winner of the best Derbyshire small village competition. If you like noise, crowds, and problems parking etc , then don’t come to Elton. If it’s peace and quiet, open countryside, the Limestone Way, the White Peak Trail and other popular walks on your doorstep, then Elton is the ideal place for you.